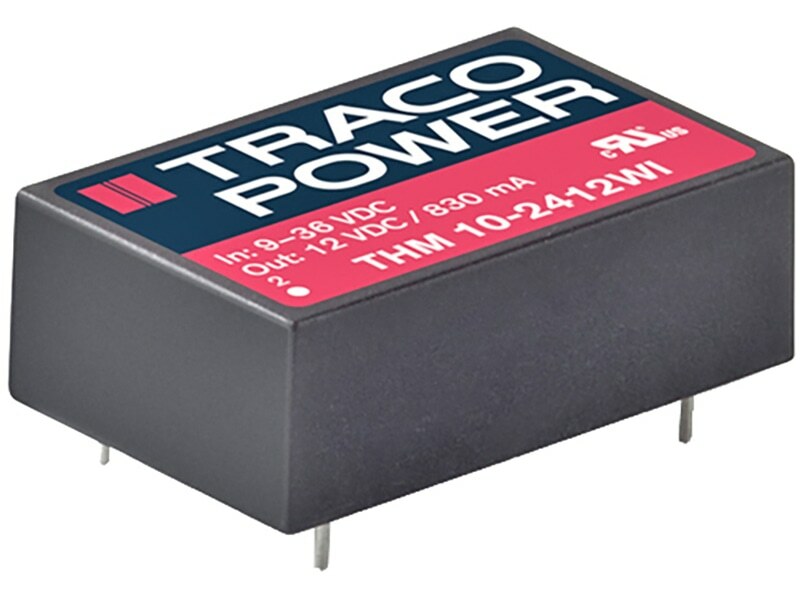 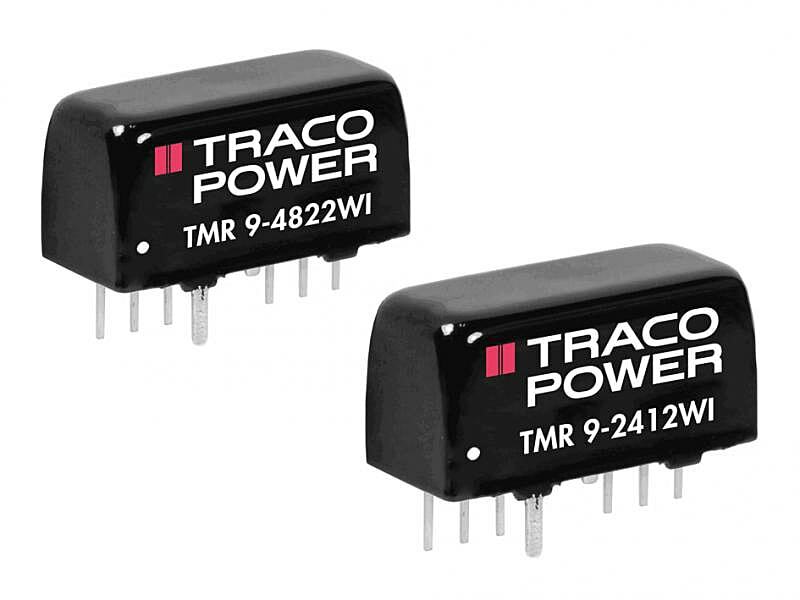 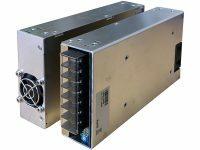 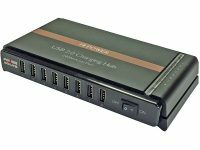 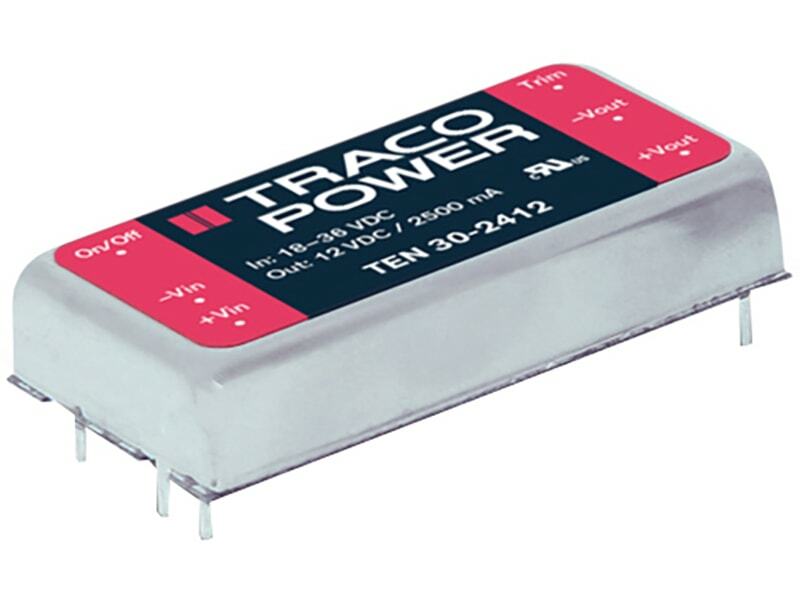 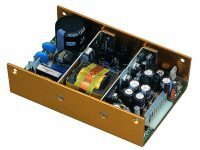 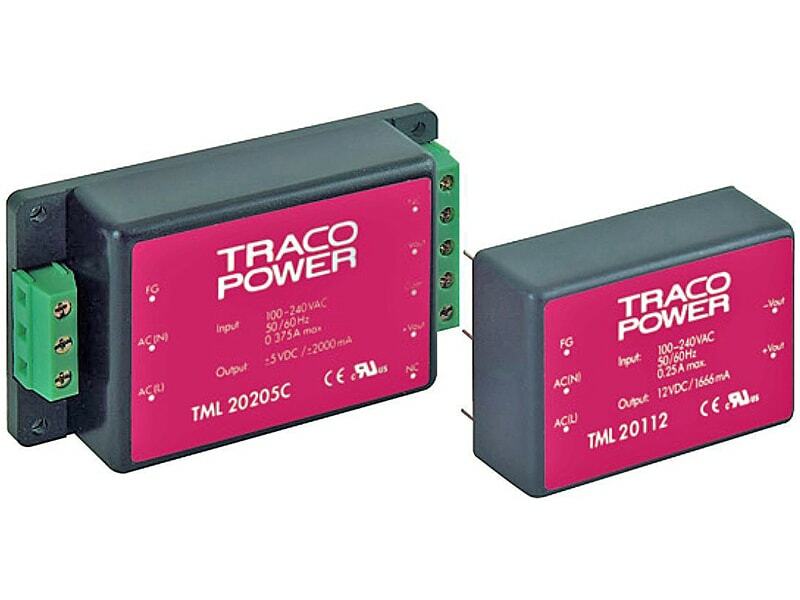 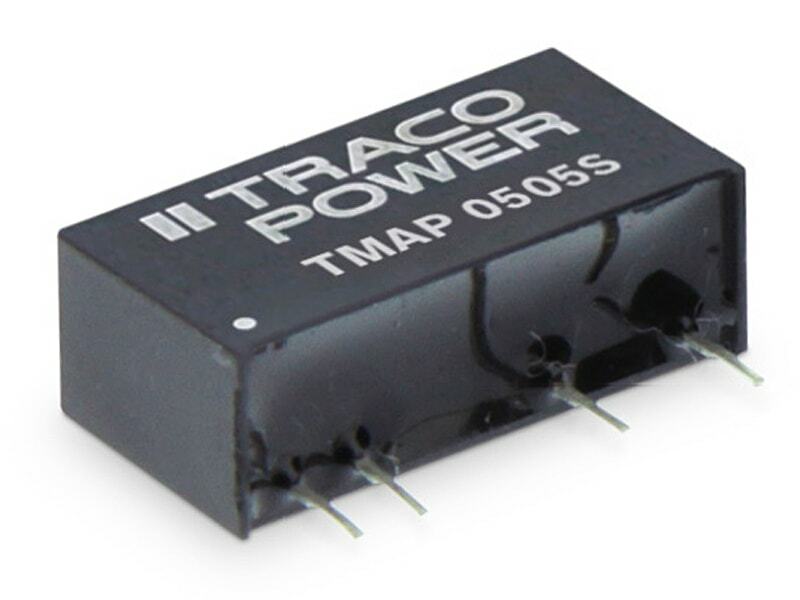 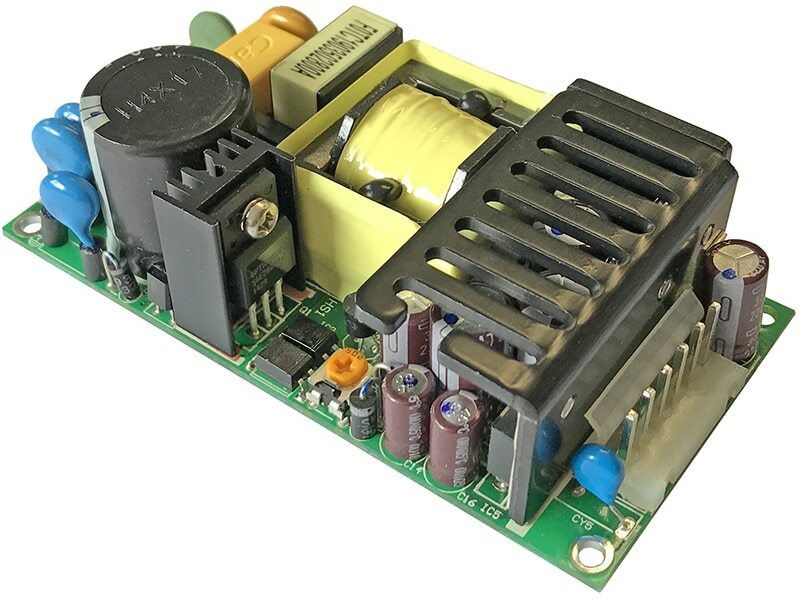 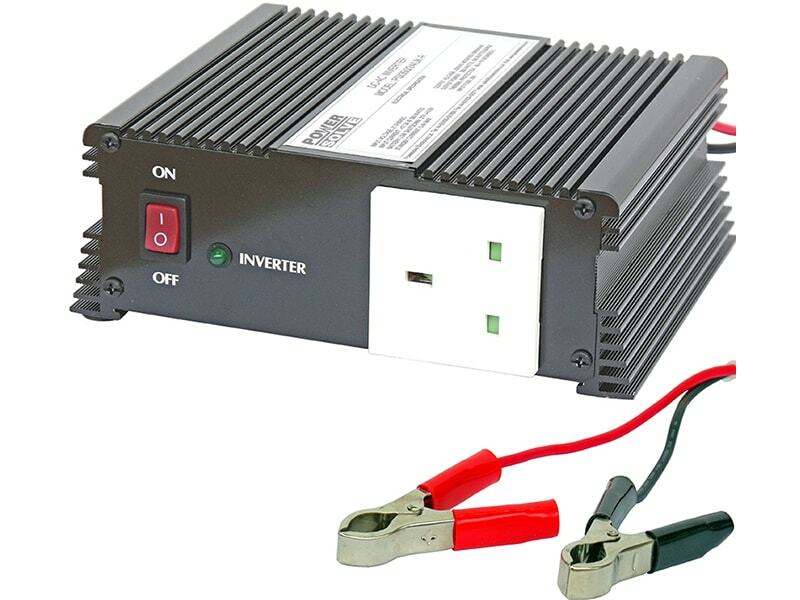 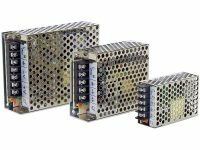 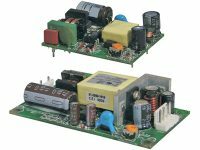 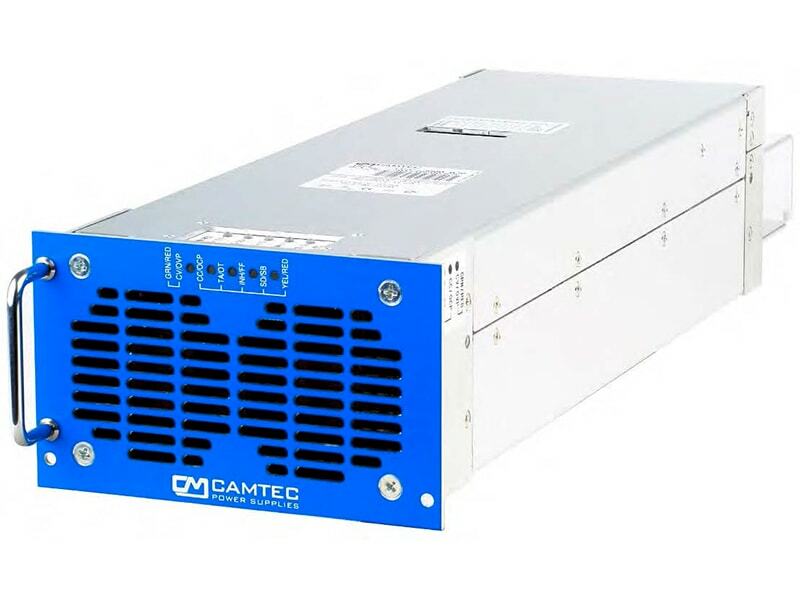 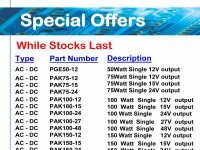 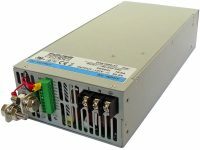 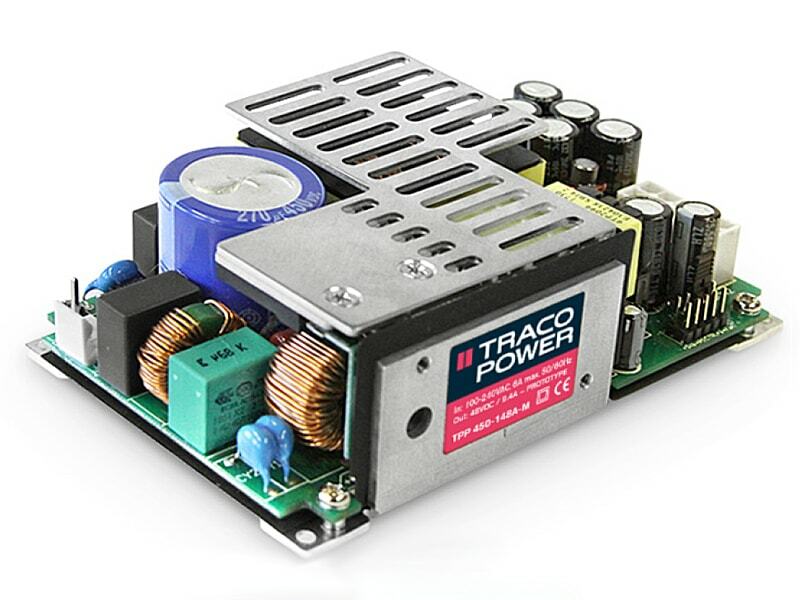 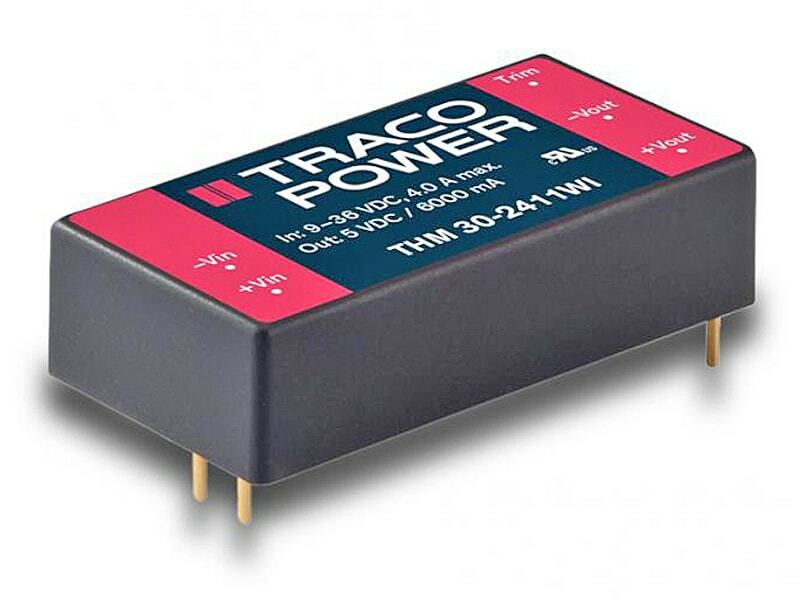 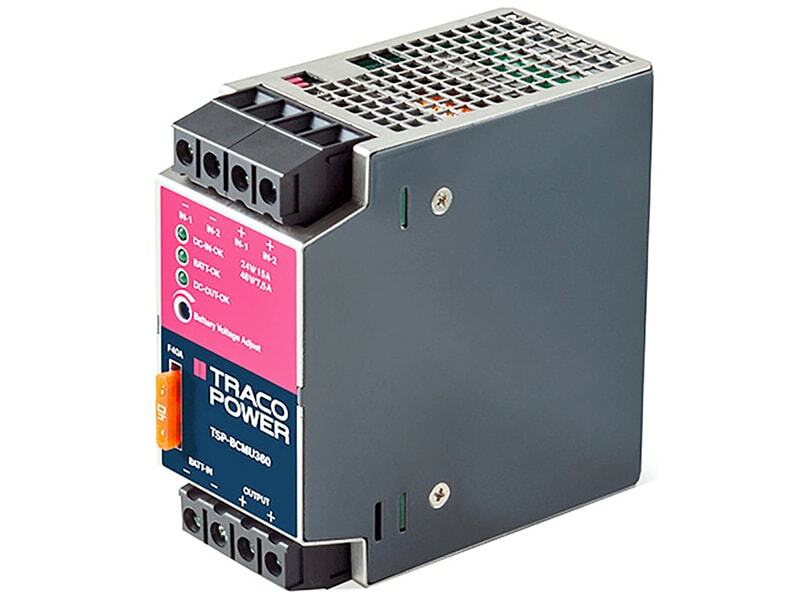 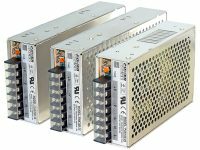 Single output 450 Watts, AC/DC power supplies, standard 3" x 5" open frame packaging formatThe TPP 450A Series of 450 Watt AC/DC power supplies feature a reinforced double I/O isolation system according to latest medical safety standards (60601-1 3rd edition, 2 x MOPP). 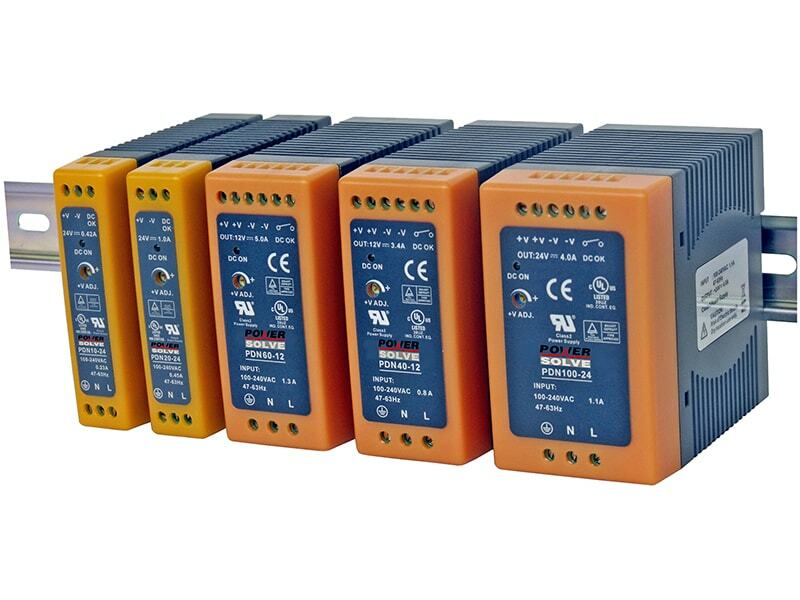 The earth leakage current is below 100 μA which makes the units suitable for BF (body floating) applications. 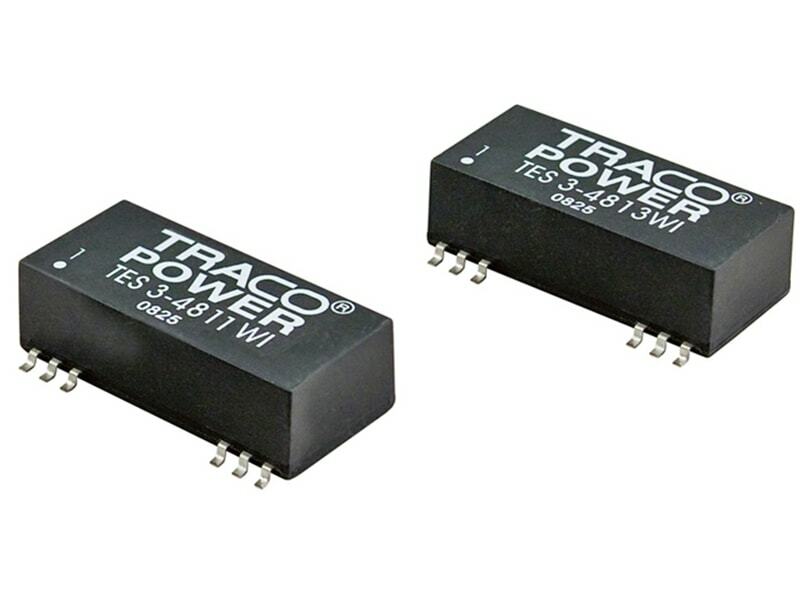 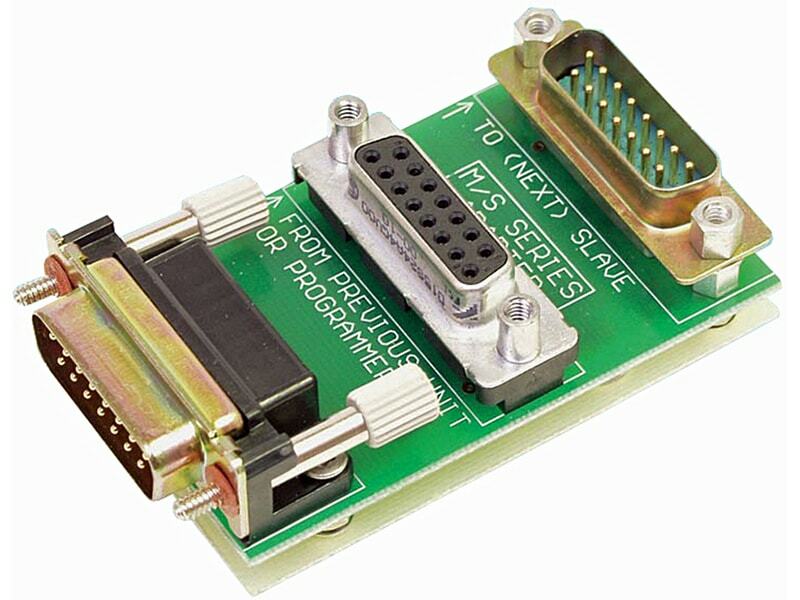 The excellent efficiency of up to 94% allows a high power density for the standard 3" x 5" packaging format. 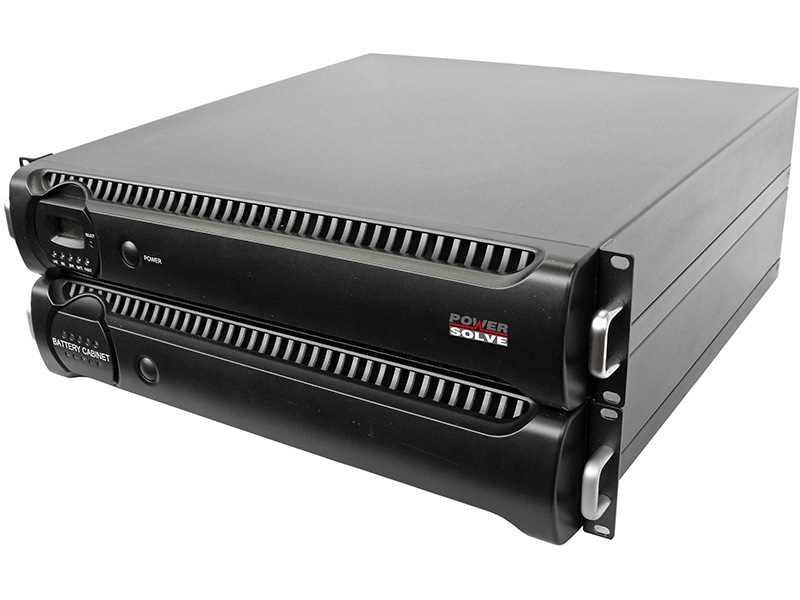 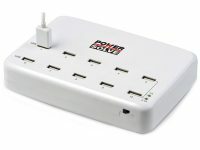 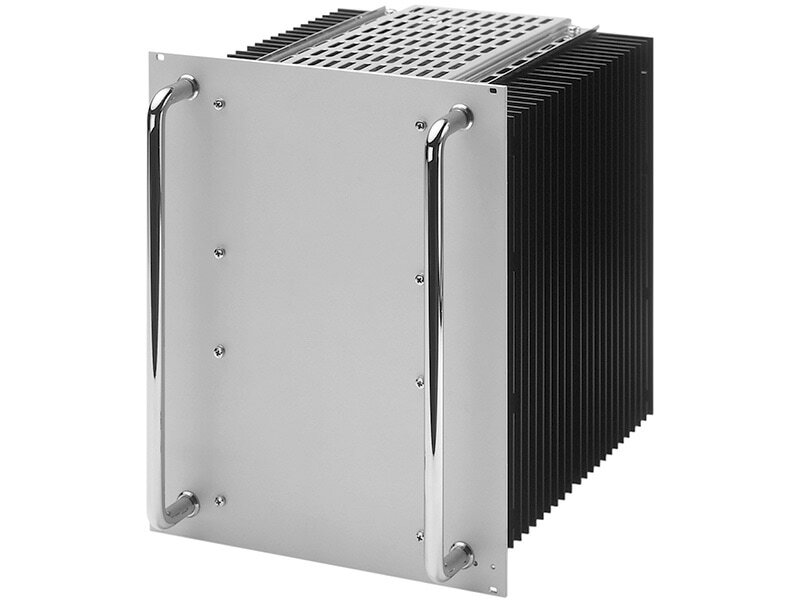 Natural convection cooled power is 320W up to +50°C and 150W at +85°C. 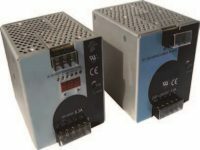 Thus you can power your medical device in a quiet and hygienic way as you don’t need to run a fan to cool down the power supply.